Linda Crampton has an honors degree in biology. She is very interested in the production of medicines from chemicals in nature. 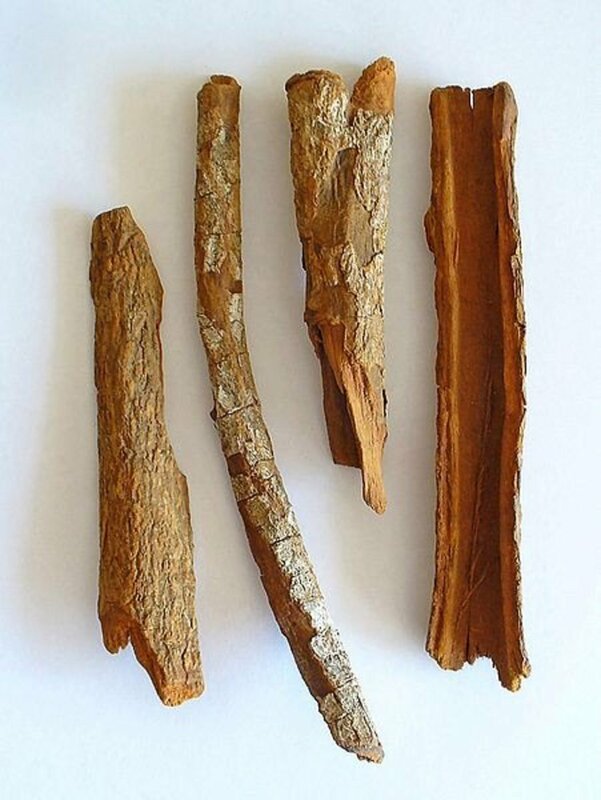 Quinine is a bitter chemical present in the bark of cinchona trees, which are native to South America. 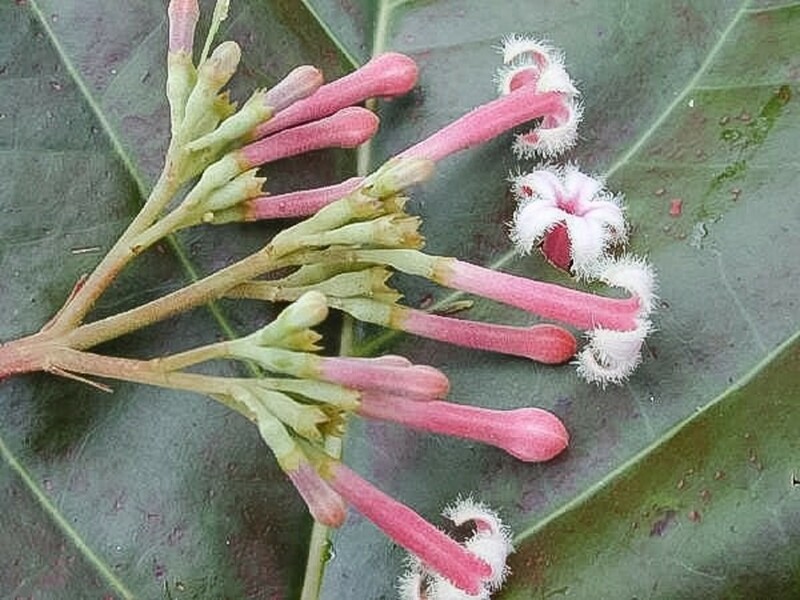 Multiple species of the genus Cinchona produce the chemical. Quinine is used as a medicine to treat malaria. It's also used in much lower doses to provide the bitter taste of tonic water. Some people take quinine to help their nighttime leg cramps, but health agencies say that it's not advisable to use the chemical for this purpose. Quinine can cause a range of side effects, some of which may be dangerous. 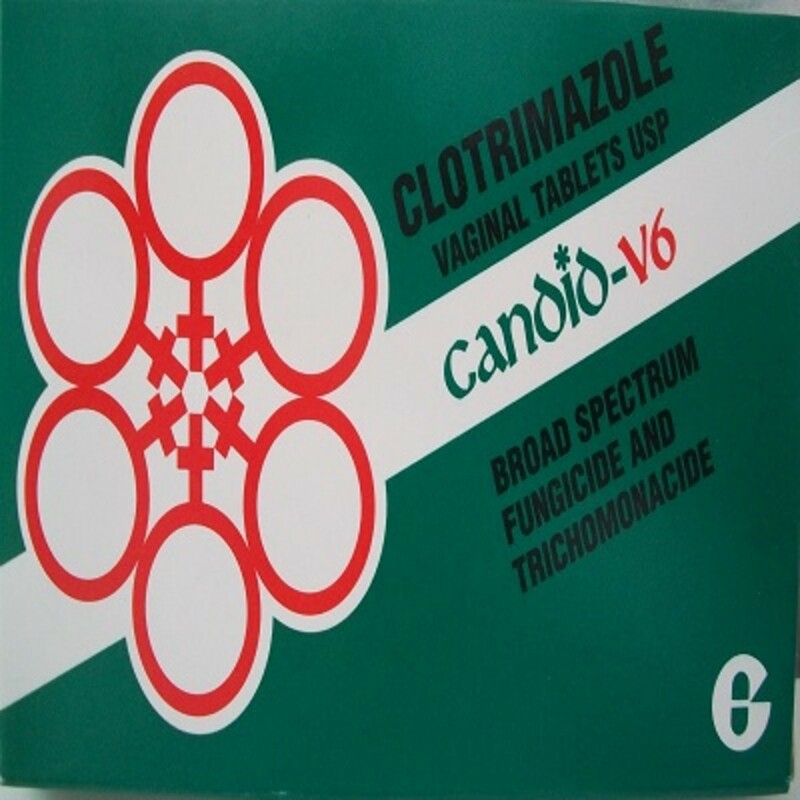 The only recommended use of the chemical at the moment is as an antimalarial medication. Quinine is a natural chemical but can also be made synthetically. It's classified as an alkaloid. Alkaloids have a ring containing at least one nitrogen atom in their structure. They often have noticeable effects on the human body. Examples of alkaloids that have significant effects on humans include nicotine, caffeine, and morphine. The name of an alkaloid often ends in "ine". If a glass of tonic water is exposed to sunlight, it will emit a faint blue glow. The action of the ultraviolet rays in sunlight on the quinine in the tonic water is responsible for this glow. Quinine is fluorescent. A fluorescent substance emits light of one colour when it's exposed to light of another colour (or to another form of electromagnetic radiation). 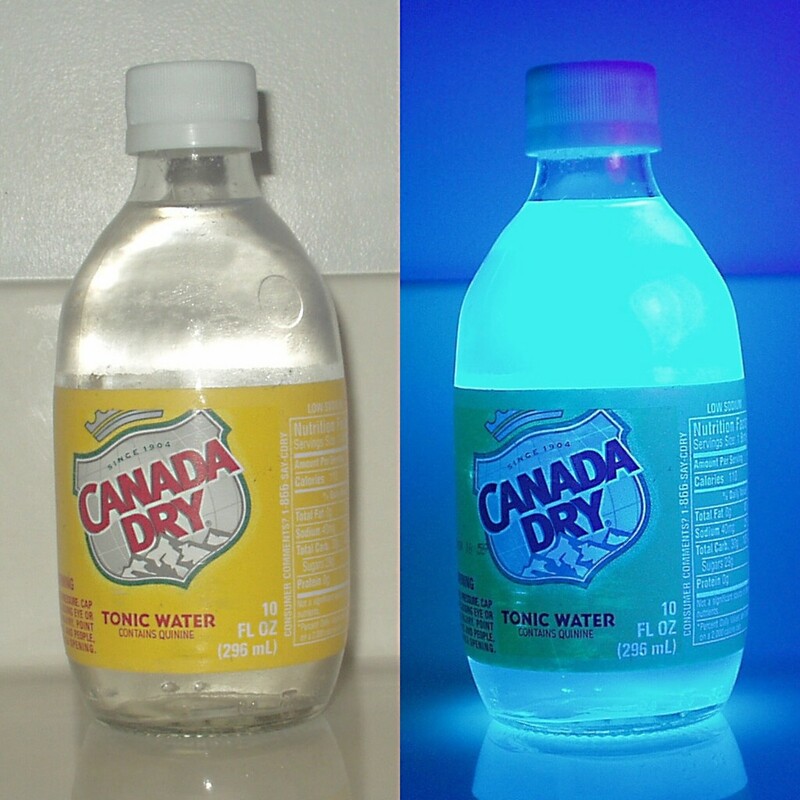 If tonic water is exposed to a stronger UV light source than sunlight, it will emit a brighter glow. Malaria is caused by a one-celled parasitic organism called Plasmodium. 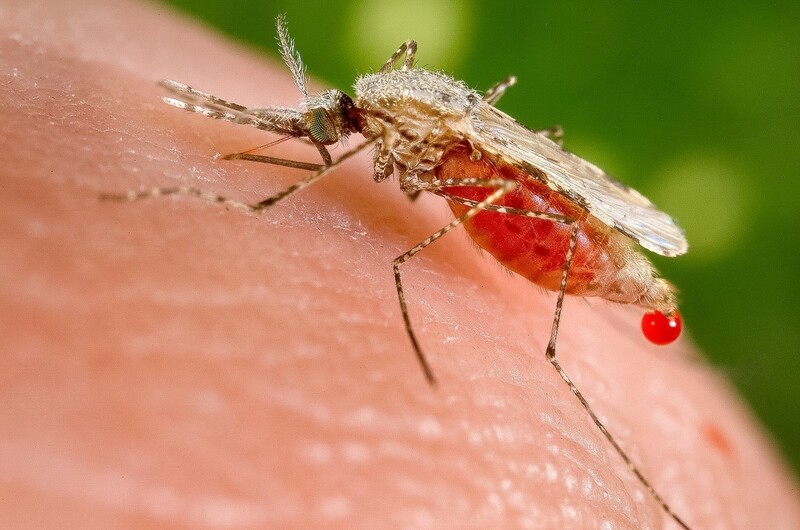 Malaria parasites enter a person’s blood in the saliva of an infected Anopheles mosquito when the insect bites its victim. The bite delivers saliva containing an anticoagulant. The anticoagulant stops blood from clotting and allows the mosquito to withdraw liquid blood. Once the parasites have entered the body of their host they invade the liver cells, where they reproduce. After this reproduction the parasites enter the red blood cells. Inside the red blood cells the parasites continue to multiply. The cells eventually burst open, releasing new parasites, which can then infect more cells. Infected red blood cells all open at about the same time, releasing toxins that cause the victim to experience the typical chills, fever, headache, and muscle pain of malaria. How Does Quinine Destroy the Malarial Parasite? Quinine is best known as an antimalarial drug. 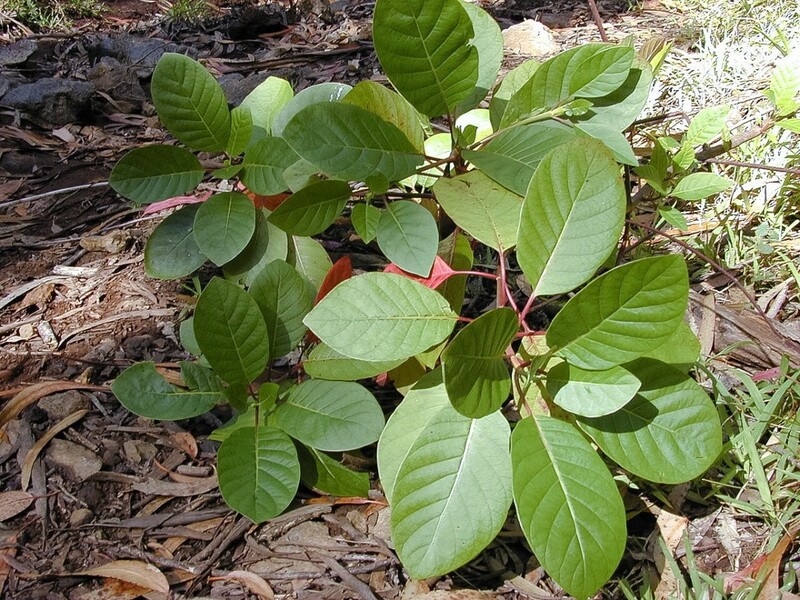 Until the 1940s, cinchona bark and quinine were the best treatments for malaria. Quinine is still used to treat the disease today, but other drugs are sometimes preferred. 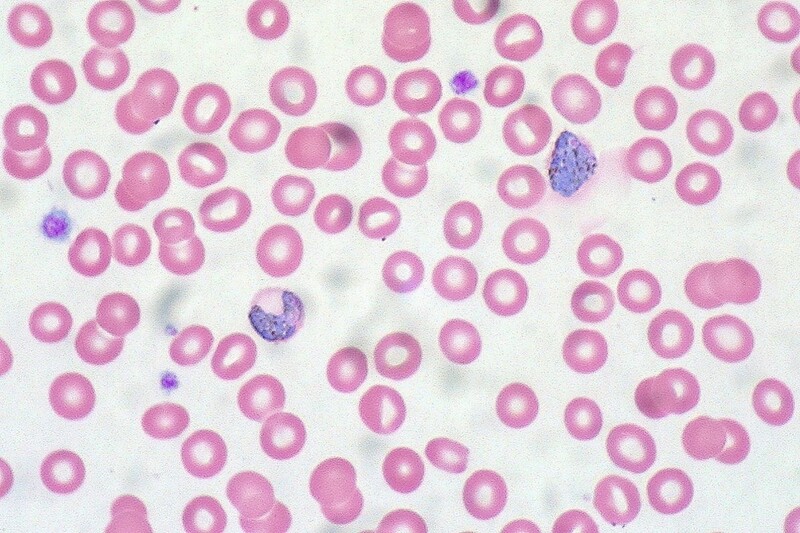 Plasmodium breaks down the hemoglobin in red blood cells for food. Hemoglobin is the red pigment that transports oxygen in the blood. As Plasmodium digests hemoglobin, it releases a toxic substance called heme from the hemoglobin. The parasite converts this toxin into a substance called hemozoin or malarial pigment, which is nontoxic. It’s thought that quinine inhibits one of the parasite’s enzymes, preventing the conversion of heme into malarial pigment. The heme therefore kills the parasite. The malaria parasite exists in different forms in different stages of its life cycle. Quinine is only active against one form of the parasite, so malaria symptoms may reappear if quinine therapy is stopped. Quinine treatment for malaria can be very helpful but often results in a condition called cinchonism. Symptoms of mild cinchonism include headache, nausea, vomiting, abdominal pain, diarrhea, sweating, confusion, and dizziness. A person may also experience blurred vision, a rash, tinnitus (ringing in the ears), and the loss of high-frequency hearing. These symptoms disappear once quinine therapy is stopped. Quinine also stimulates the release of insulin from the pancreas. Insulin is the hormone that triggers blood glucose (or blood sugar) to enter cells. 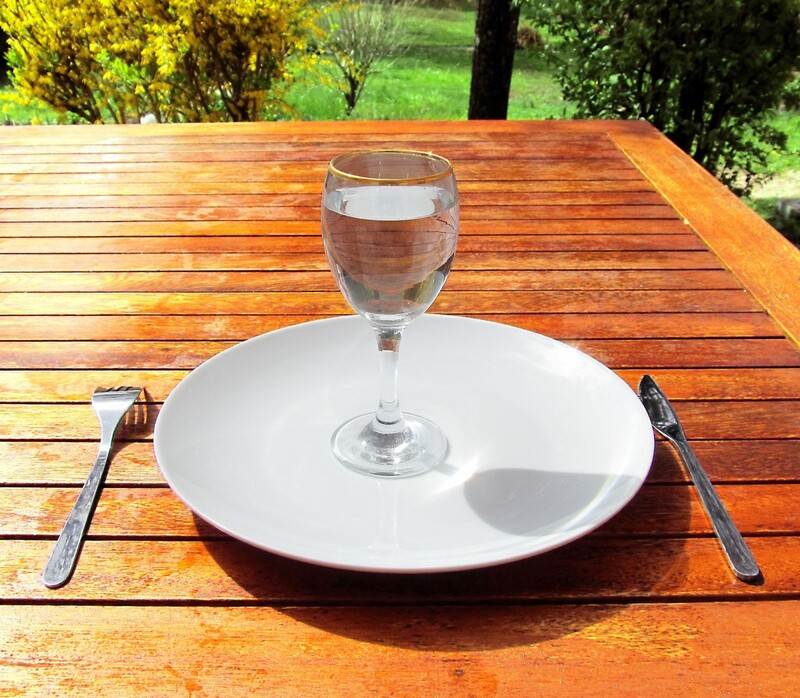 Too much insulin causes hypoglycemia, which is an abnormally low level of glucose in the blood. Severe cinchonism produces serious effects such as heart arrhythmia, blindness, a decreased number of blood platelets, kidney failure, low blood pressure, and anaphylaxis (a life-threatening and body-wide allergic response). Quinine can also interfere with the action of other drugs which a person is taking. Malaria can be dangerous for a pregnant woman and for her fetus, so it must be treated. If a pregnant woman is given quinine as a treatment, the dose and the woman's response to the medication should be carefully monitored. Malaria is one of the world's major health problems. Many antimalarial drugs are available, including quinine, which may be used on its own or in combination with other medications. The antimalarial drug or drugs of choice depends on several factors, including the species of Plasmodium involved, the resistance of the parasite to the drug, the mechanism of action of the drug, and the condition of the patient. The development of parasite resistance to a particular medication is a frequent problem. Doctors have to prescribe the medications that are both widely available and effective in their area. In some parts of the world they may be limited in their choice. 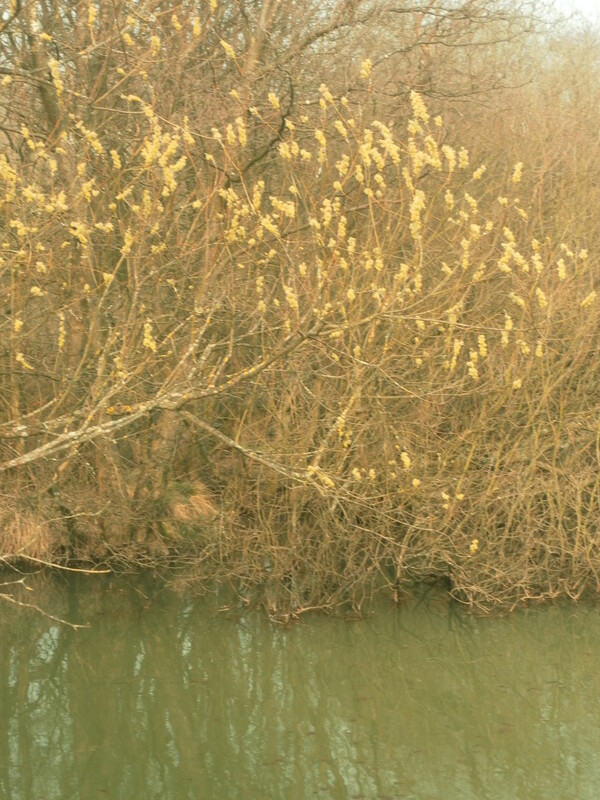 Artemisinin in combination with another drug is often considered to be the best treatment for malaria today, but there are signs that the parasite is developing resistance to the drug. In 2016, an estimated 216 million cases of malaria occurred worldwide. There were an estimated 445 000 deaths from malaria globally, compared to 446 000 estimated deaths in 2015. 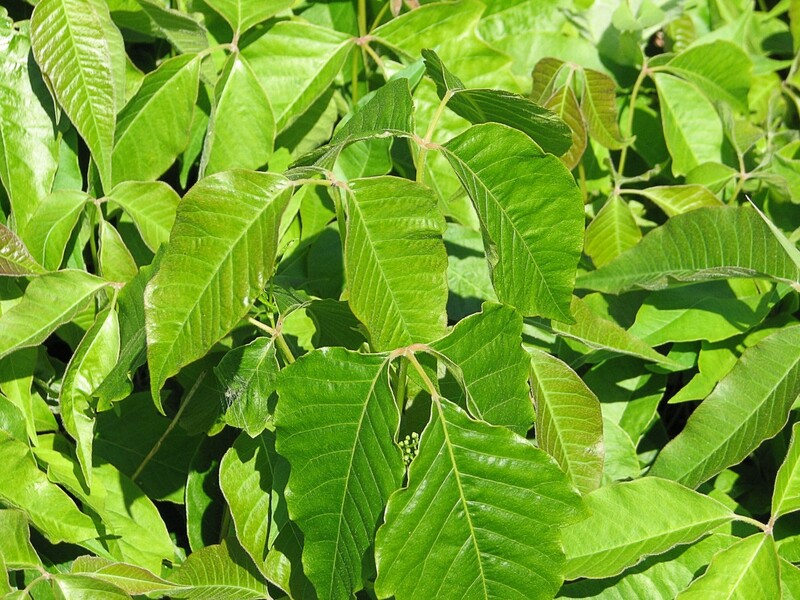 Quinine has been used to treat the painful leg cramps that some people experience at night. This is an off-label use of the medication, however. An off-label use is one that hasn't been approved by a regulatory agency (such as the FDA or Food and Drug Administration in the United States). A leg cramp is a sudden and painful contraction of a muscle that lasts from seconds to minutes. 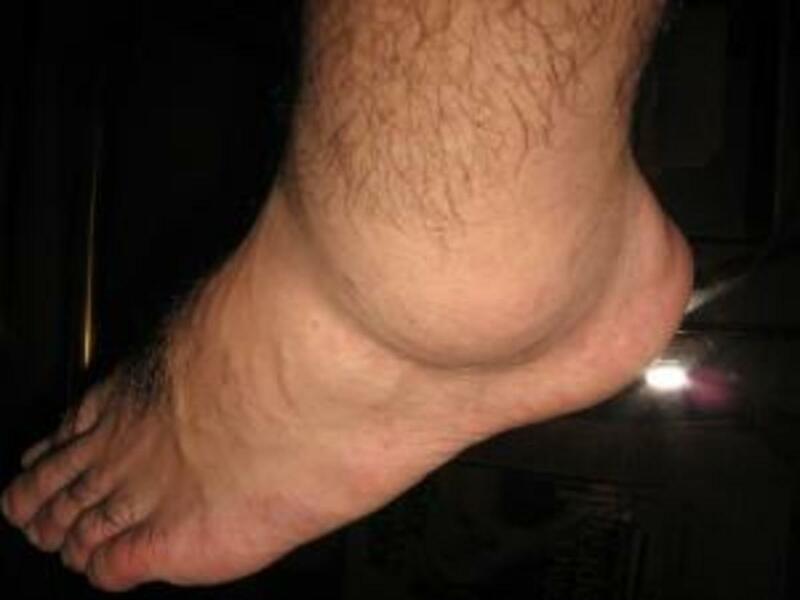 The pain is usually in the calf but may develop in the thigh or foot instead. It often appears just before a person falls asleep. The cramps may occur on their own or may be accompanied by arthritis or restless legs syndrome. 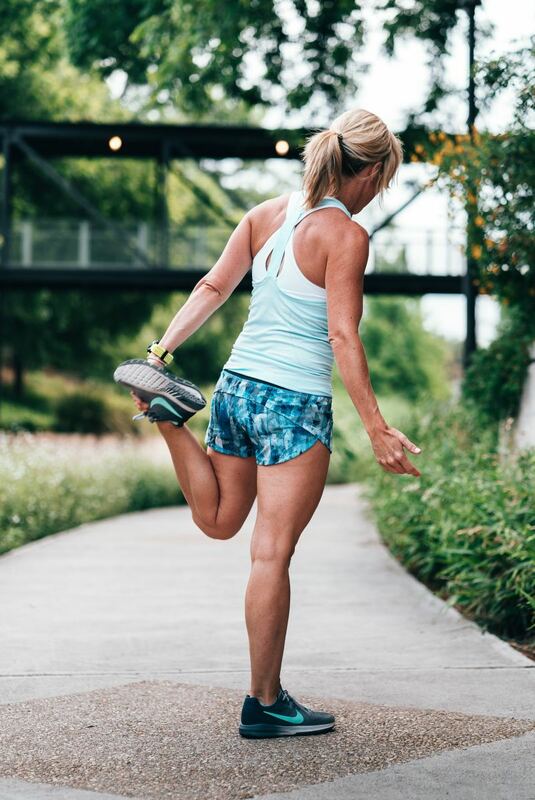 The likelihood of experiencing leg cramps increases as we age. Quinine may reduce the excitability of the nerves that control the leg muscles. The results of clinical trials to test the effects of quinine on leg cramps have been mixed, however. Some experiments suggest that quinine can help while others conclude that the chemical has no effect. Quinine tablets must be obtained by prescription in the United States. 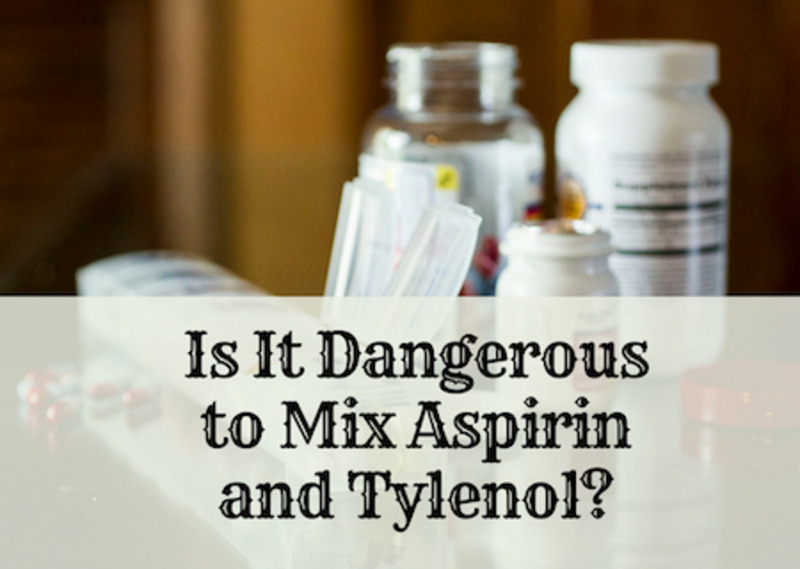 The FDA doesn't recommend the use of quinine for leg cramps due to the potential for serious side effects, including heart rhythm abnormalities and thrombocytopenia (a low platelet level). The NIH or National Institutes of Health warns people that they shouldn't use quinine to either treat or prevent nighttime leg cramps. A dilute source of quinine can be found in grocery stores, Quinine is added to tonic water in very small quantities to produce the bitter taste that is enjoyed in some alcoholic drinks. In British colonial times, tonic water had a much higher quinine content than today and was used to treat malarial symptoms. It really was a “tonic” water. Quinine is so bitter that drinking tonic water can cause vomiting unless the solution is very dilute or unless the taste of quinine is masked by sugar and flavourings. The FDA limits the amount of quinine in tonic water today. A glass of tonic water contains around 20 mg of quinine, which is much less than a normal therapeutic dose. Even so, there are anecdotal reports of people with nighttime leg cramps who have drunk tonic water before going to bed and have been relieved of their cramps. The Harvard Health reference source mentioned below says that drinking a few ounces of tonic water "isn't likely" to prevent cramps, however. It's important that a person doesn't drink large amounts of tonic water, which might supply a dangerous dose of quinine. If cramps aren't relieved by a normal quantity of tonic water or by the commonly recommended treatments mentioned below, a doctor should be seen. Other treatments may help leg cramps. Stretching the legs, massaging the leg muscles, applying cold compresses or hot pads to the cramped area, or taking hot baths may relieve the pain. Increasing the intake of nutrients such as potassium, calcium, magnesium, and vitamin B complex may also help leg cramps. Drinking enough fluids may be beneficial, too. Some people report that a sports drink containing a high level of minerals is helpful. When I wrote the first edition of this article I had never experienced a nighttime leg cramp. Since then I've experienced nocturnal cramps in a calf muscle and in a foot. They are definitely painful events! I haven't suffered from any more cramps since I've started taking a daily mutivitamin/multimineral supplement. I don't know for certain that the cramps have stopped because of the supplement, though. If you plan on taking a daily vitamin and mineral supplement, you should do some research about the best type to take. A woman's need for iron decreases after menopause, for example. Since excess iron can be dangerous, a supplement designed for a younger woman may not be suitable for a postmenopausal one. Doctors can still prescribe quinine, but the FDA has only approved its use for the treatment of malaria. In all other cases it believes that the risks outweigh any possible benefits. If your doctor suggests that you take the medication, you should ask for detailed information about the benefits and dangers of taking the drug for your health problem. If you're considering regularly drinking tonic water to get a low dose of quinine you should also seek your doctor’s advice, especially if you're pregnant. In addition, you should check how much quinine your chosen brand of tonic water contains. 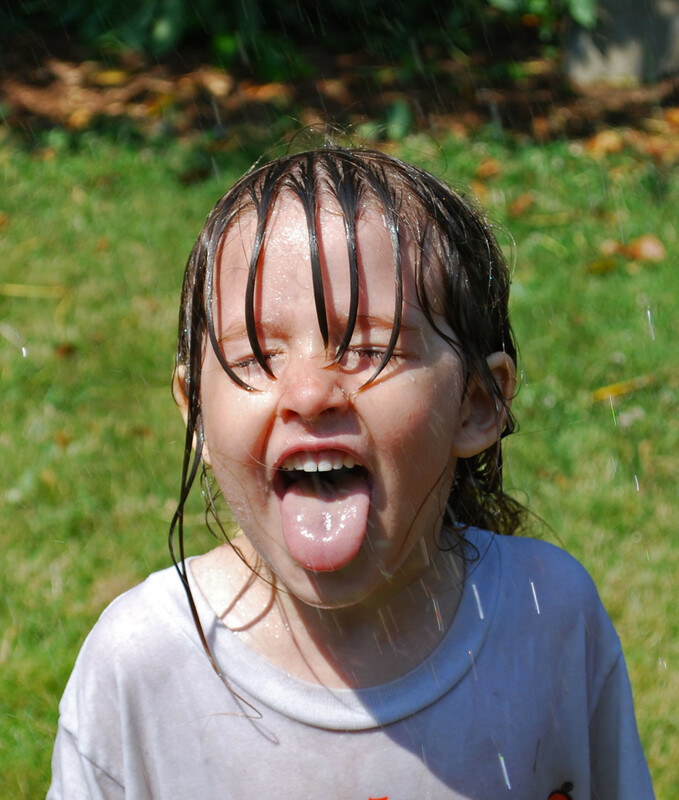 Drinking a large quantity of the water could be dangerous. 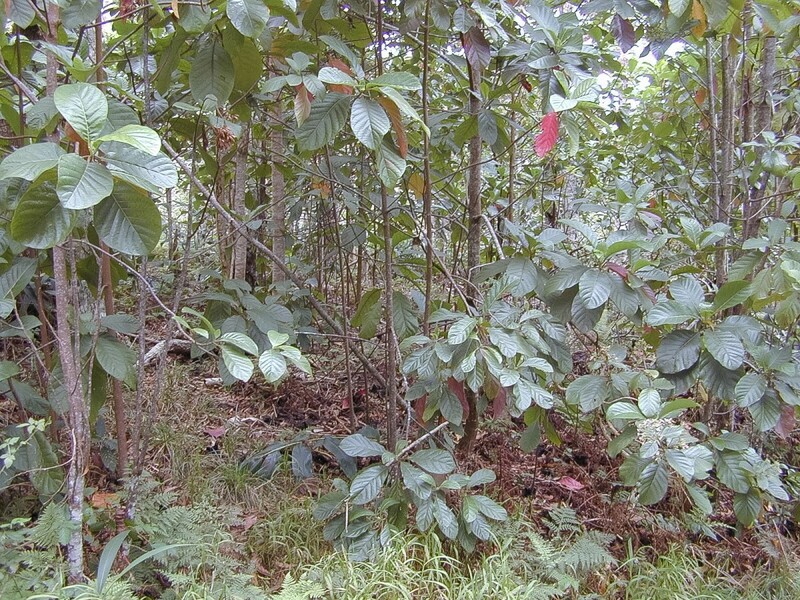 Cinchona bark and quinine are interesting substances and can be very useful, but they need to be treated with care. Is a 2-liter bottle of sugar-free tonic water too much to drink in a day in order to relieve arthritis pain and muscle pain in a 67-year-old woman? The tonic water has been helping immensely. As I say in the article, it’s important to know much quinine is in your favourite tonic water so that you can work out the daily dose that you’re receiving. You should contact the manufacturer to discover this information. Going to the company’s website and then emailing them might be a good way to do this. Once you know the amount of quinine in two litres of the tonic water, you should check with your doctor to find out how safe that amount is and how it may affect your general health and any other medical conditions that you have. I’m glad the tonic water is so helpful for you, but safety is important. You need to remember that in many places quinine is only recommended for malaria treatment and not as a treatment for any other disorder. It’s important to do some research to discover how much quinine you’re ingesting and to get a medical opinion about whether it’s safe. Hi, Mary. You need to ask your doctor this question. I'm not a physician, so I can't help you. I'm sorry to hear that your sister had to enter the ICU, STy. I hope she recovers very soon. Thank you for sharing your experience. My Sister in Africa was given Quinine for possible Malaria, she is in an ICU bed as we speak from side effects of taking this drug. Thanks for the comment and the vote, moonlake. Thank you for sharing your husband's personal experience, too. I hope he finds (or has found) a good replacement for quinine. My husband use to use quinine for his legs now he can't get it. It really worked. Great hub voted up. Thanks for the visit and the comment, pickles. You've raised a very good point. There are different causes for leg cramps! Not looking for an 'answer' but I am wondering if perhaps the reason quinine sometimes works for leg cramps and sometimes doesn't, is that there could be different reasons for the leg cramps. Like, over use, or some other parasite, perhaps at this time unknown. Thank you very much, Marlene. I appreciate your comment! Hi, Peggy. Quinine can stimulate the pancreas to release insulin, thereby lowering the blood glucose level, but I've never heard of quinine or tonic water causing pancreatitis This would be a good question to ask your husband's doctor! My husband has had 2 bouts with pancreatitis and,altho he was a light drinker, he has sworn off all alcohol. We were just on vacation at an all-inclusive resort for 2 wks and he enjoyed several tonics with lime juice per day. We got home yesterday and he ended up in the hospital today with another case of acute pancreatitis. Could the tonic have caused this? Thank you for the information, patience. I'm glad that you had no problems while taking quinine. It's important that pregnant women follow their doctor's instructions and advice if they take quinine. That's interesting information, Nellie. I've read reports from other people who say that tonic water helps their leg cramps too, although researchers say the results of their surveys are mixed, with quinine helping some people but not others. Medical researchers do say that a doctor should be consulted before tonic water is drunk regularly because there may be serious side effects. I keep tonic water in my frig. I sometimes wake up with severe leg cramps and have learned that just drinking a swallow or two will knock it dead in it's tracks. Wonderful stuff. Fosuwaah, you MUST check with your doctor before taking quinine if you are pregnant. In addition, quinine is medically prescribed only for someone with malaria. If you have malaria your doctor may want to try another medication as well as or instead of quinine. is it good for a pragnant woman to take quinine? am 25 weeks pragnant. Hi, Benon. According to the following authoritative websites, a high dose of quinine may cause a miscarriage. If pregnant women do take quinine (with a doctor's recommendation) they need to be very careful not to take a quinine overdose. Hi Jay. I’m a high school biology teacher, not a doctor. Please make sure that you CHECK WITH YOUR DOCTOR to see if it’s safe to continue taking quinine. One of the side effects of taking quinine can be blurred vision, as I state in my hub. My research suggests that quinine-induced blindness is rare but has occurred in people taking large doses of quinine. You MUST seek medical advice before you even consider taking quinine again. Good luck. i live in africa n recently had malaria,in the past id had it but no other drug worked except for quinine..n this tym it caused blindness..after a few cups of juice i cud see blurred of course but my vision got better within a couple of days..i can see dimly now tho i've been told with time n increase of glucose i will regain my sight completely,is there any danger if i contninue to use it?since no other drugs seem to work? I was glad to read your response, Martie. Best wishes. My life is a neverending feast since I left Jo. Leaving him was the best thing I've ever done to myself. Thanks for the interest you've shown. Take good care of yourself! Martie, I am so very sorry for the experience that you have described. What a heartbreaking situation. I have just read your hubs about your experiences with your ex-husband. I hope so much that life is very much better for you now. When my son (second child) was one year old, I fell pregnant because I did not take the Pill for four days – forgot it at home when we went on holiday. Unfortunately I was married to a man who loved only himself. 'No' was a word he refused to accept. When I realised I was pregnant, must have been 6 weeks, I simply took an overdose Quinine. It was an extremely painful and traumatic experience – the miscarriage – and I cried my heart out while I was holding the little fetus in my hand. I still wonder who he/she was and could have been today. Circumstances sometimes force women/men to do things they regret for the rest of their lives. Thank you for this important information about Quinine. Thank you, Prasetio. I enjoyed creating the hub. I'm glad that you found it useful. Good information, Alicia. I have admit to you that I never knew about this before. This is a good news for medication world. Personally I am glad to know that quinine is best known as an anti-malarial drug. Although physically quinine shaped is like a mosquito. This time, I learn much from you. Keep on writing and share useful information like this . I look forward to reading more. I give my vote to you. Thank you very much. I feel so much better about my gin and tonics now!! Gotta keep those leg cramps at bay! Thanks for an informative hub! Thank you for your comment, GmaGoldie. It was very interesting to hear that you are craving tonic water when you are in pain. I love learning from people’s comments! I hope your shoulder heals soon. Fascinating information. I have been craving Tonic Water with quinine. I didn't know what quinine was. I am fighting a frozen shoulder and the anti-inflammatory drugs really help the pain. Normally pain killers and I are not friends but the frozen shoulder is very very painful. This is important information as I sip my Tonic Water with ice with quinine - thank you very much! Thanks for an interesting comment, Nell. I’ve never taken quinine myself, so it’s good to hear about people’s personal experiences with it. Thanks for the comment. I’ve known about quinine for a long while, but I learned more about it when doing the research for this hub. That’s one thing I like about writing articles like this one – you always learn something new as you prepare the article! very interesting I'd never really heard of this drug.